Cheaper, better, stronger communications awaits your business with cloud-hosted telephones and real-time communications. Get access to the latest advanced technology without any upfront investments. Telephone service, technical support, warranty coverage and upgrades are included in the monthly price, so your monthly costs stay low and stay predictable. Phone calls will always get answered with a cloud-based, hosted telephony system. All the risks associated with your office, from earthquakes to theft, are eliminated. Instead, we can route calls to voicemail, cell phones, IP phones elsewhere, or even tablets, smartphones and laptops. 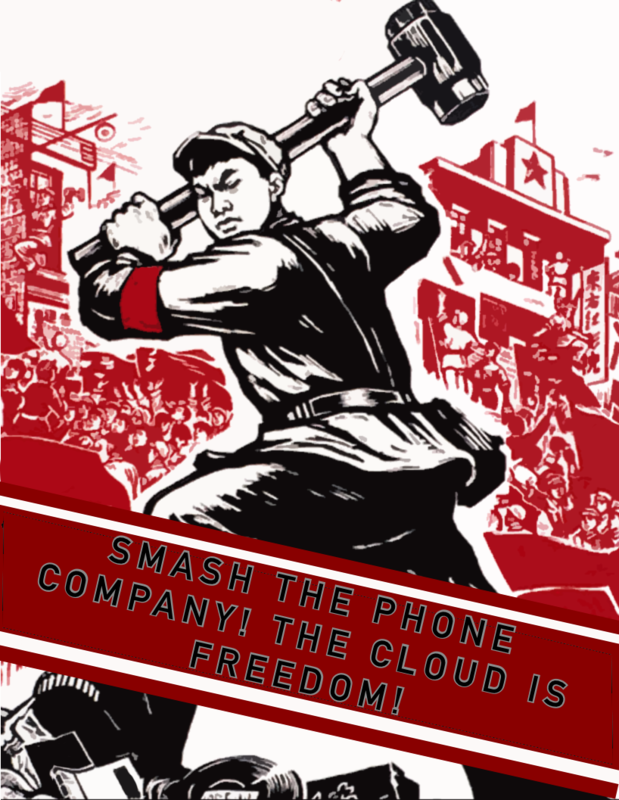 The key to cloud communications is internet access. You should have fast internet (about 100kb per phone) and newer network equipment. We highly recommend having a second internet connection, no matter what phone solution you go with. If you don't have a backup internet connection, your business is working without a net. If cost is an issue, however, we can always reroute calls to cell phones, home phones, PC and tablet based phone apps, or just send them to voicemail until internet access is restored. Our trained consultants and network technicians can analyze your telephone and internet usage patterns, carrier billing and perform a network analysis to to give you a 360-degree view of your current voice and data services as well as our recommendations for moving to the cloud. Network analysis and consultation costs are waived when you engage Extenda for your cloud services.